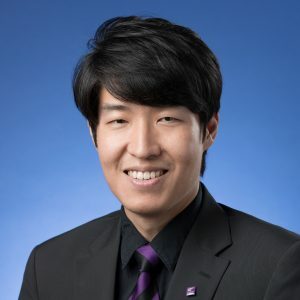 Prof. Dongjoon Han joined The Chinese University of Hong Kong (CUHK) in 2016 upon receiving his PhD in accounting from the Columbia Business School, Columbia University. His research interests mainly cover debt contracting, corporate governance, and earnings management. Specifically, Prof. Han conducts research on executive compensation practices including the design of compensation contracts and the effect of compensation incentives on earnings management. Also, his research studies the impact of regulations and accounting standards on debt markets.